Paddling 300km in 5 days? Who’s that insane? Are you up for the Rough Waters challenge at Hurley? Registration now open! Don't know where to look to find your nearest social SUP night? Want to check where your nearest beginners race is? This is just what your looking for. 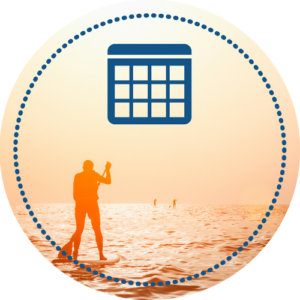 All SUP events, from elite races to paddle a pint evenings on a simple map or calendar. 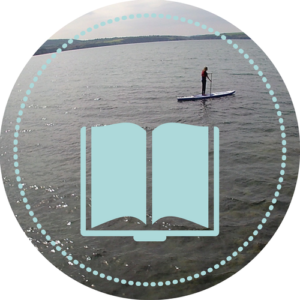 Looking for the best places to paddleboard, your nearest SUP club, the closest spot to hire a SUP, the best SUP instructors or teachers? Then you're in the right place. 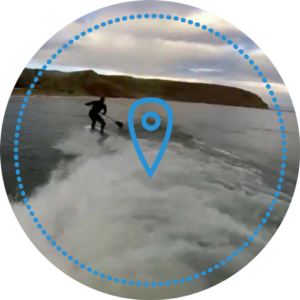 And you can add your favourite SUP spots, instructors and shops if they're not already listed. Go on, share the love! Want to know what the community think? Got a question? 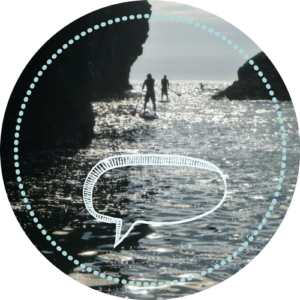 Want to know what the hive mind thinks the best SUP brand / board / paddle is? There are many brands, associations and organisations who stand accused by paddlers of not representing them, or of thinking that they own stand up paddleboarding. We think differently, and we believe that SUP belongs to everybody. So this hub is about giving power back to the community. This is a place where everyone at all levels, from occasional recreational paddlers and grassroots clubs all the way to elite professionals can share information, and help everyone have more fun when SUPping. This is not a place for eliticism.